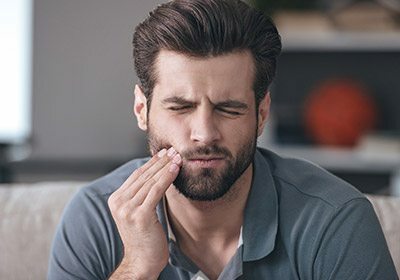 In pain? Need immediate care? and you always have the final say. quality comfort and your safety. 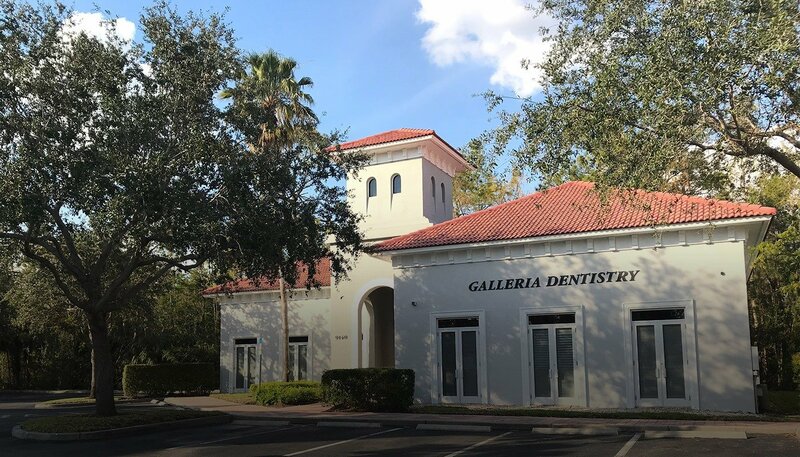 At Galleria Dentistry, we think it's always important to stay close to the ones you love. 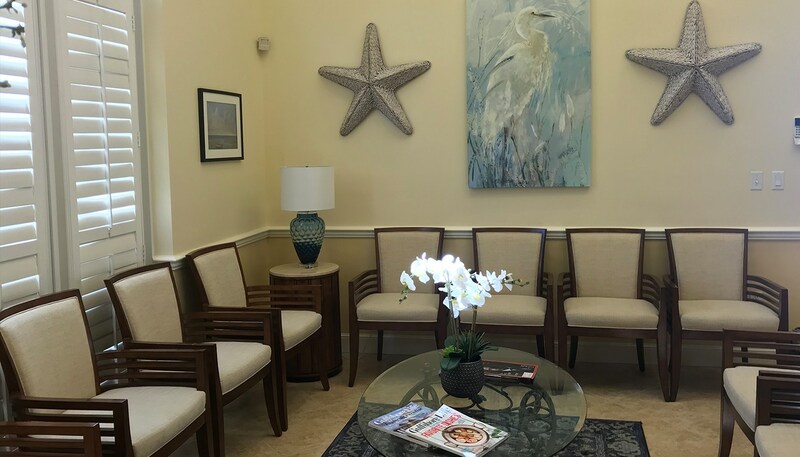 That's why our practice offers compassionate, family-friendly dentistry from an actual family - Dr. Gery Benza and Dr. Anthony Benza are father and son, and Dr. Chelsea Benza is Dr. Anthony's wife. 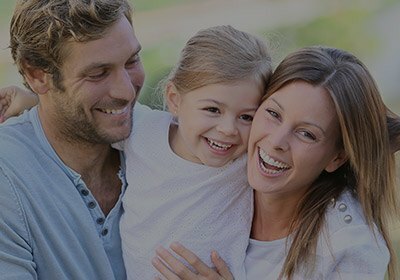 All three doctors work together to educate patients on their dental health, and ensure that every patient has an outstanding care experience that's personally tailored to match their one-of-a-kind needs and goals. 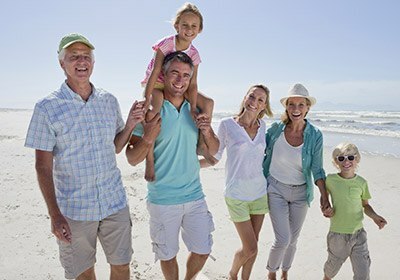 They can't wait to see you smiling confidently! 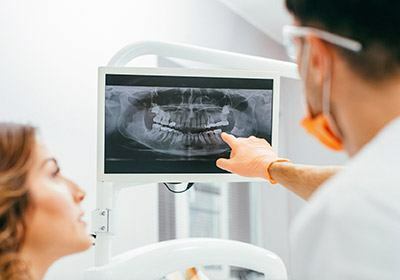 While oral health is paramount, our team understands that many patients are searching for ways to improve their smile’s overall aesthetic quality as well. 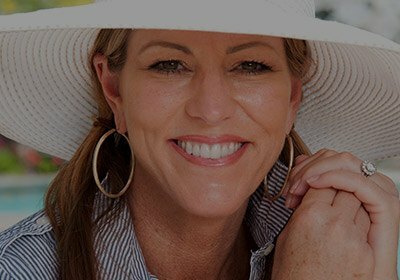 If you’re unhappy with the dull, chipped, or otherwise imperfect teeth that are staring back at you from the bathroom mirror, consider scheduling a cosmetic consultation at Galleria Dentistry. 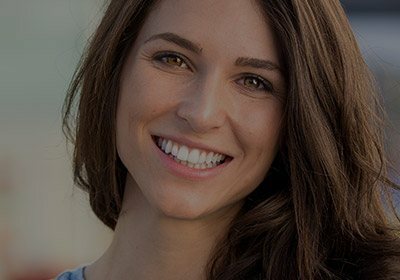 Our dentists want to help you achieve a look that’s wholeheartedly self-confident through our dedicated treatment options, including all-porcelain crowns, Invisalign, teeth whitening, and more. 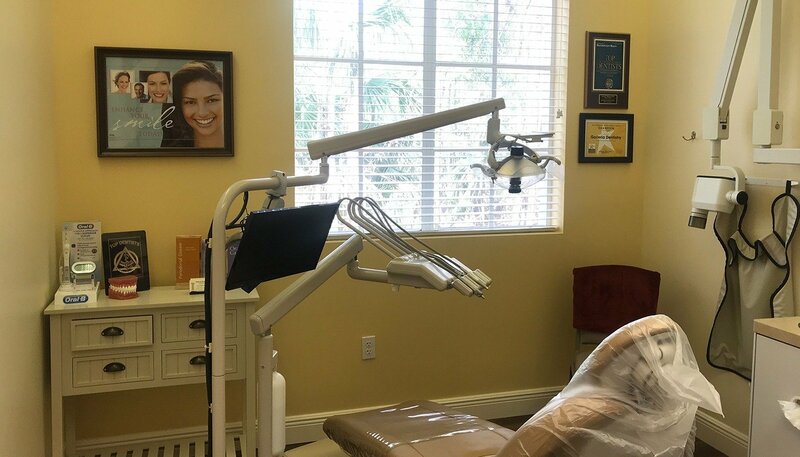 The loss of natural teeth can be devastating, but it doesn’t have to be permanent with experienced support from your trusted dental team in Naples, FL. 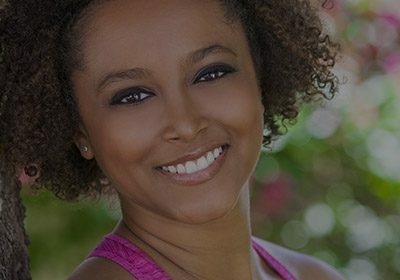 We offer multiple reconstructive solutions for patients in need, and dental implants are our top recommendation for seamless, high-quality results. 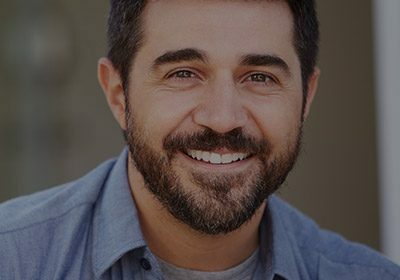 Implants are designed to rebuild every part of the natural tooth, which means they benefit your ongoing oral health while also providing top-tier aesthetic value. 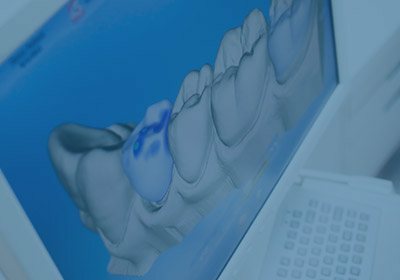 When maintained properly, they are likely to last for several decades or the rest of the patient’s life.